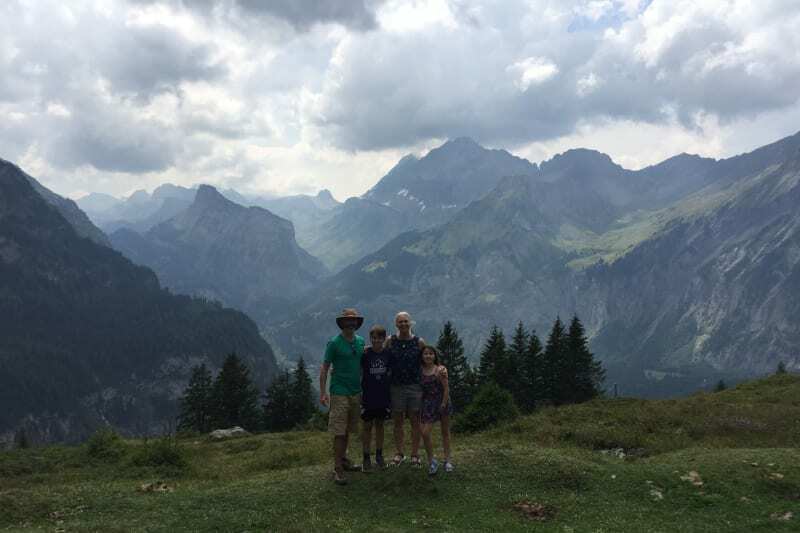 Throughout August 2018 the Seymour family went on a roadtrip across Western Europe. 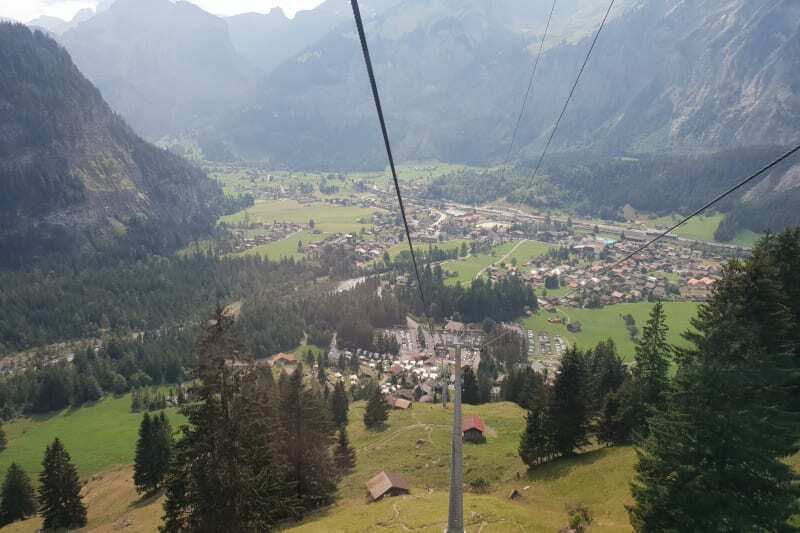 Despite the roadtrip taking us to so many amazing places, Austria was so staggeringly beautiful, that I could have stayed indefinately. 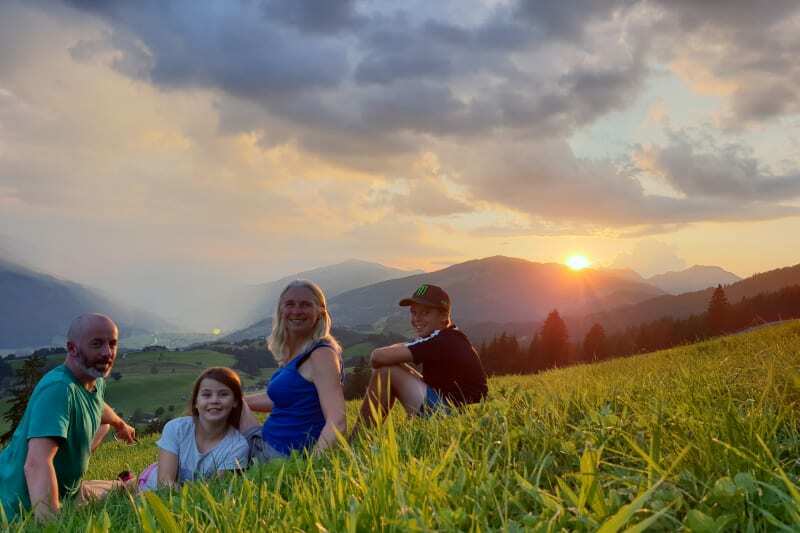 During the summer of 2018 we embarked on a Eurpean family roadtrip, travelling 5205 km across 6 countries. I loved being free of gadgets and our usual schedules and patterns, and it was a truly wonderful time together. 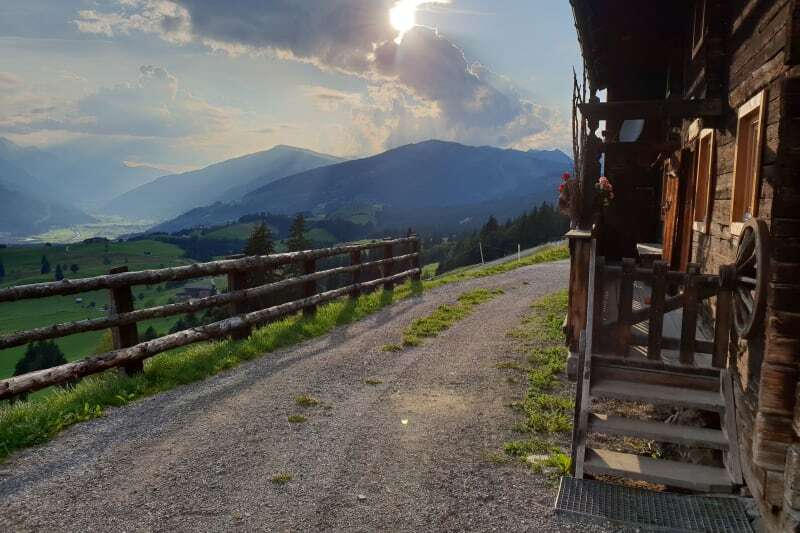 During our 5200km 34 day family roadtrip across 6 countries we uploaded 2 or 3 photos each day to give a snapshot of what we had been up to. The biggest and strongest factor for me was the quality time spent together, it built our bonds of ‘family’ of what we could do and how fun it was and can be. 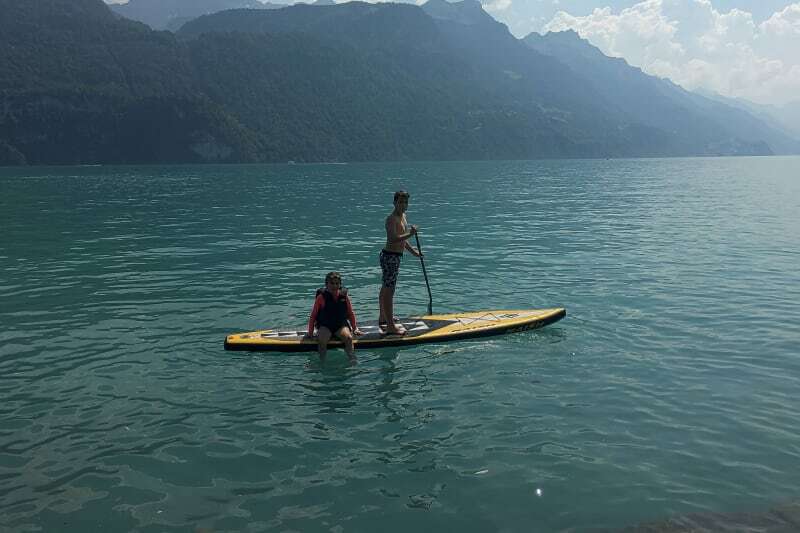 Stand Up Paddleboarding on Lake Brienz, Switzerland. 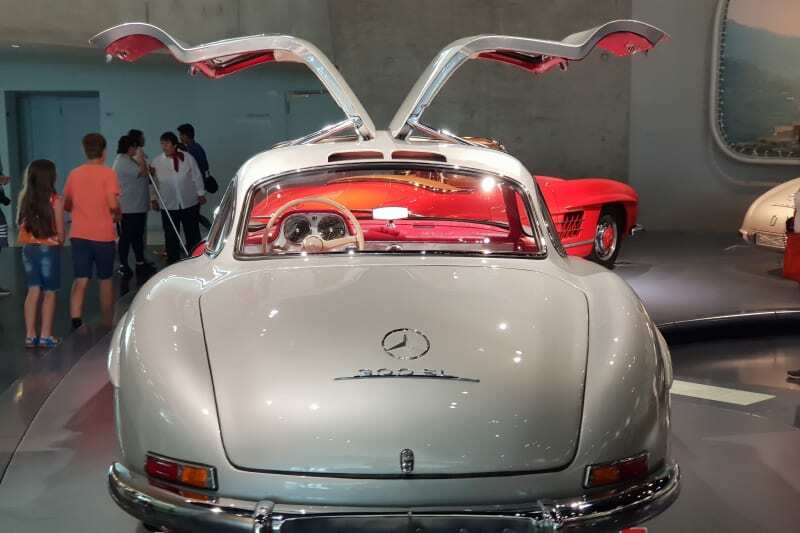 As well as visiting a number of race tracks including Le Mans, Monzo, Magny Cora, Spa and the Nurburgring, we also visited museums of Ferrari, Lamborghini, Red Bull and Mercedes, but the stand out experience was the tour of the Pagani factory. Utterly inspiring, and a shining example of what can be created when you couple amazing design and engineering but without compromise.